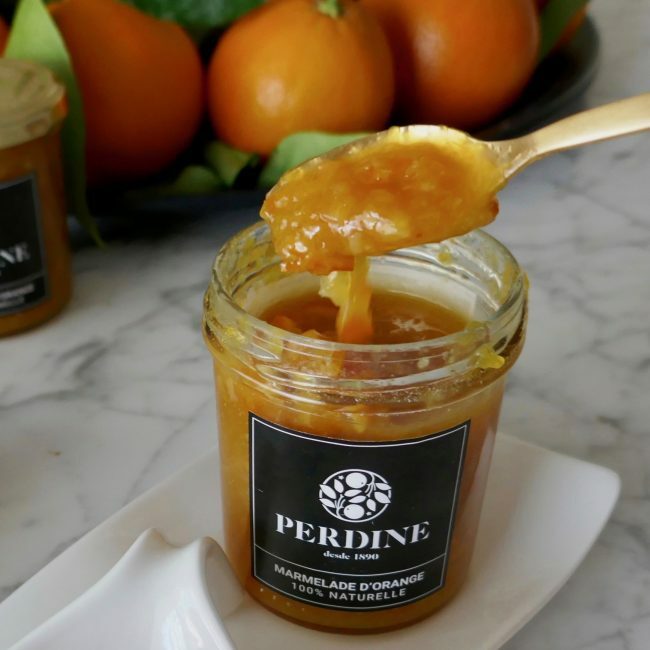 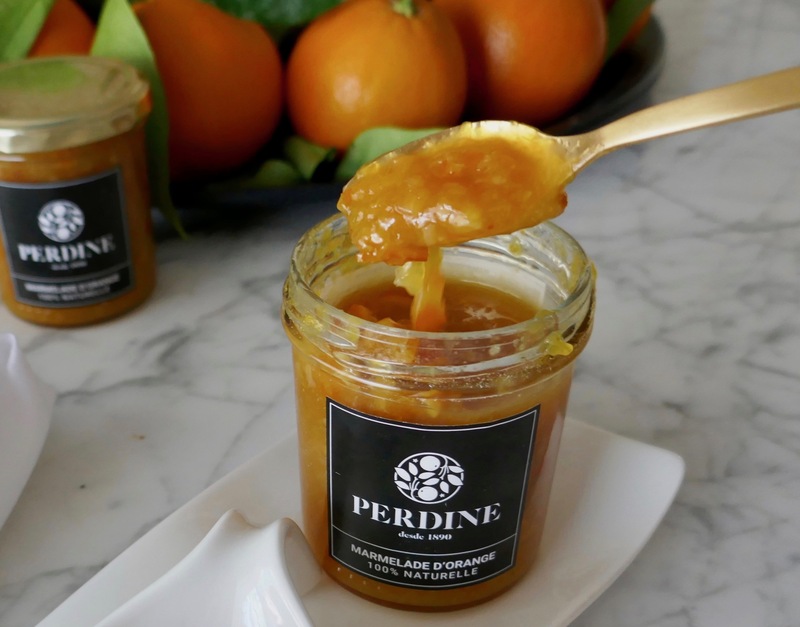 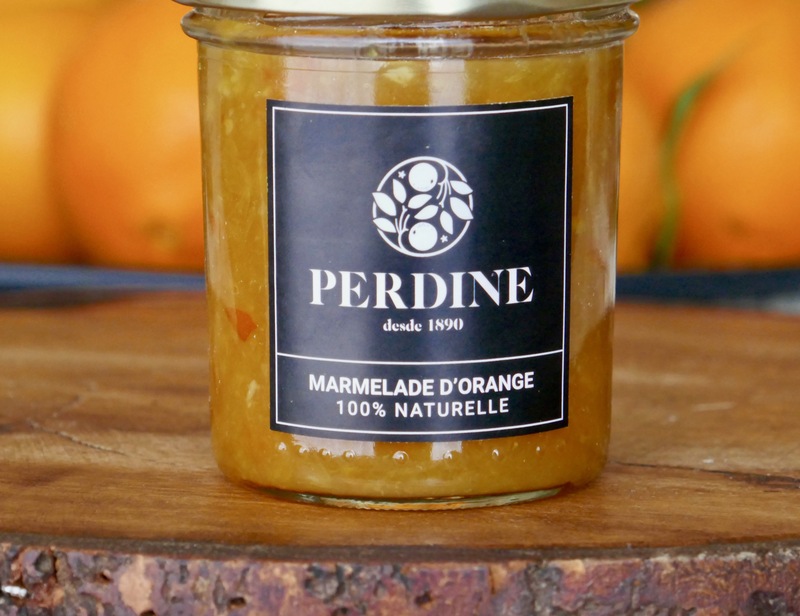 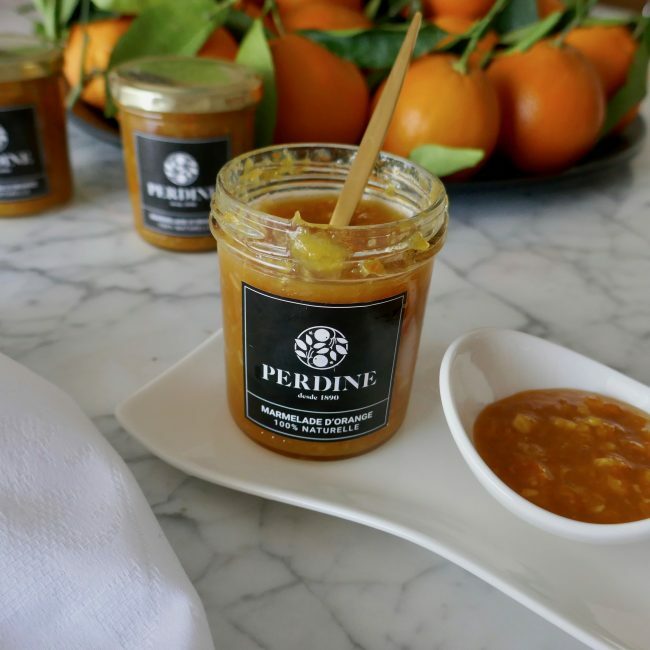 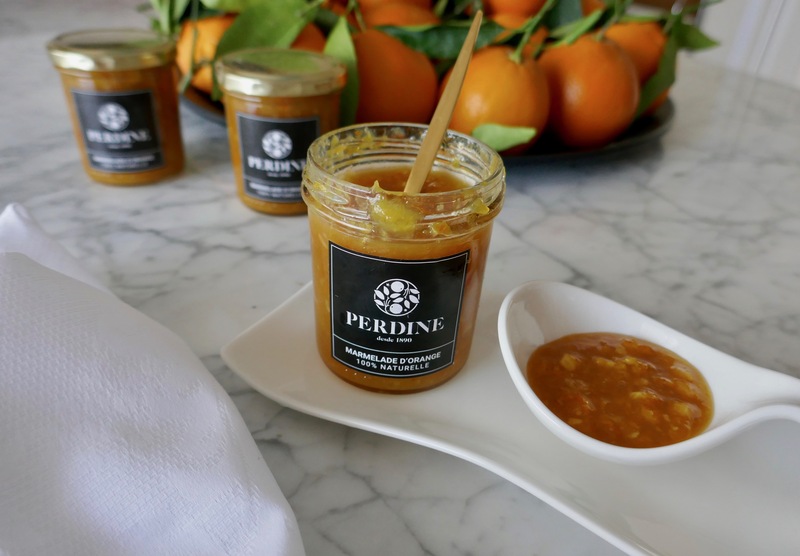 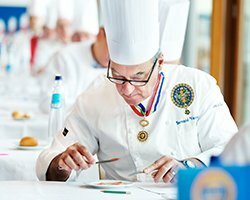 Very different from other marmalades, they are characterized by their exquisite flavor, soft and delicate. 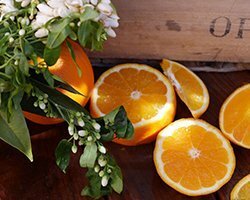 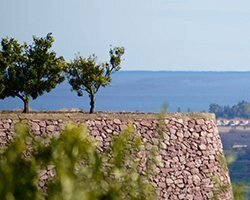 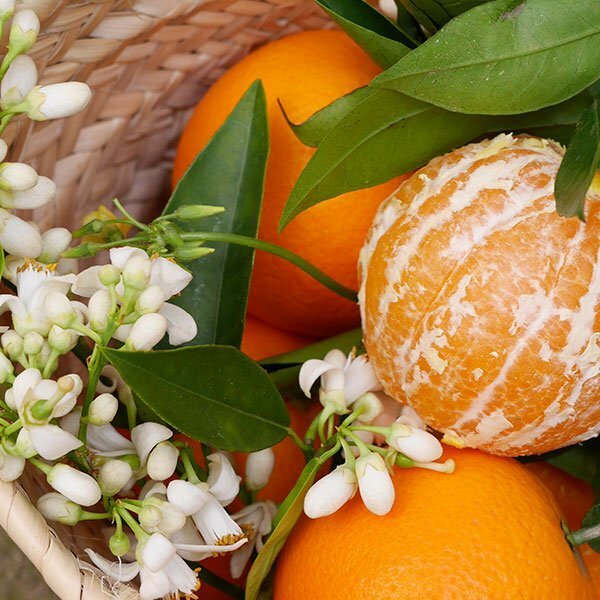 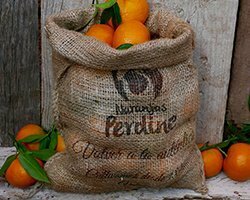 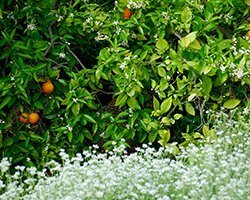 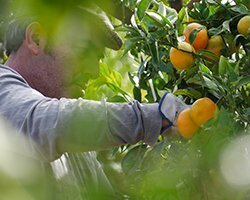 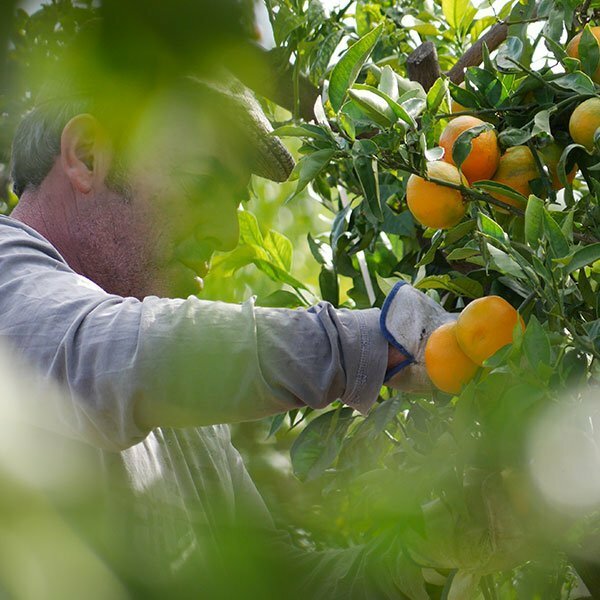 They are made by hand at the rhythm of nature, when our delicious oranges are ripe in the tree. 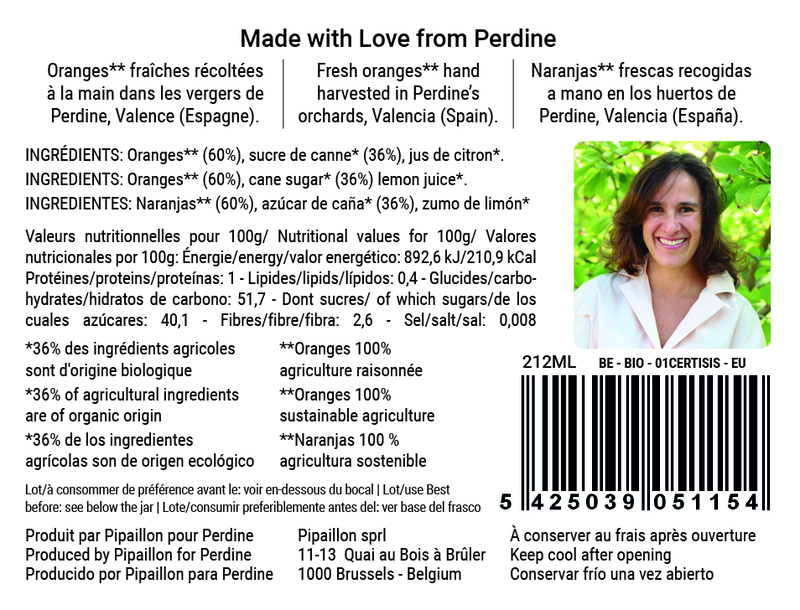 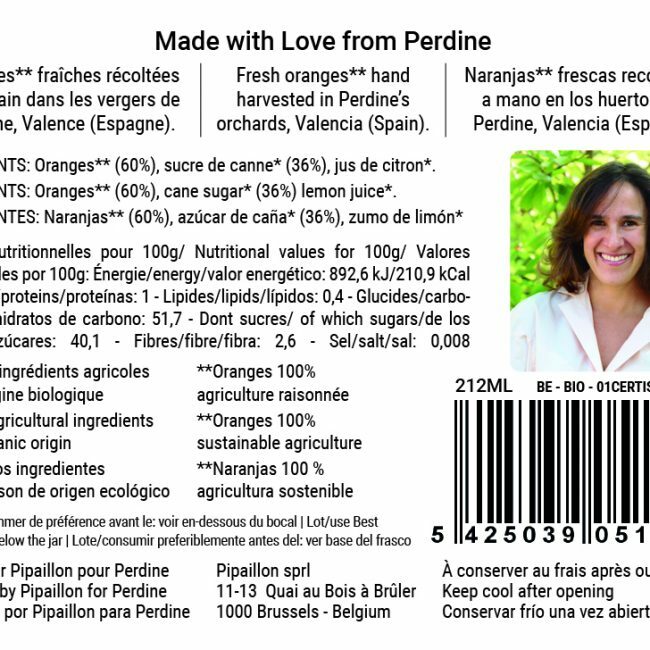 100% natural contains more than 60% fruit, without preservatives. 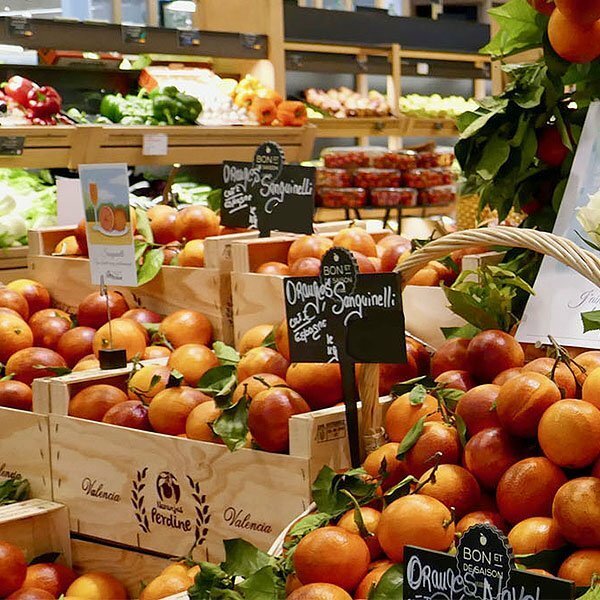 Keep at a temperature of approximately 10ºC in your fridge. 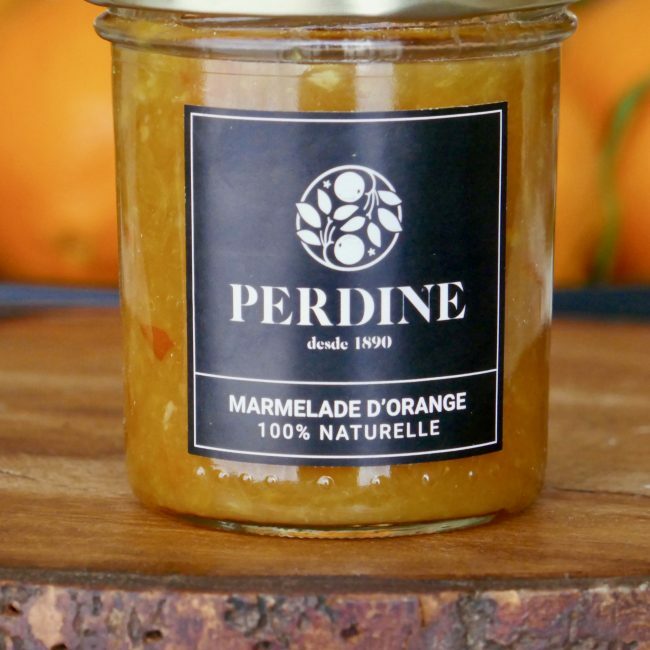 Don’t store it at room temperature.